That said, in our experience as Ann Arbor real estate professionals, we've also found that providing the very best service is essentially about putting our clients first. This means keeping ourselves accessible, being good listeners as well as being good communicators, and responding quickly to your needs. This "client first" philosophy has always been our approach and it requires us to continually improve our skills and ways of doing business. In addition, we've found that the latest technologies are enabling us to do everything we've always done, only much more quickly and efficiently. They've also helped us to extend the range of services I provide to my clients. So when you decide that you'd like to buy or sell a home in the Ann Arbor areas, please contact us. 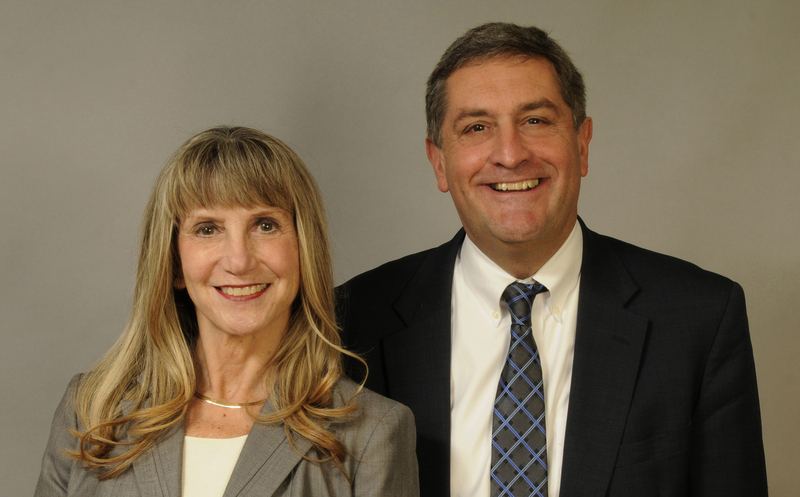 Glenda Gerbstadt heads the Gerbstadt Team and is primarily assisted by Howard Watts, her Business Partner. This approach is enhanced by our affiliation with Coldwell Banker, an international real estate company providing national name recognition, the highest ethical standards & extensive nationwide advertising as well as strong advertising in southeastern Michigan.